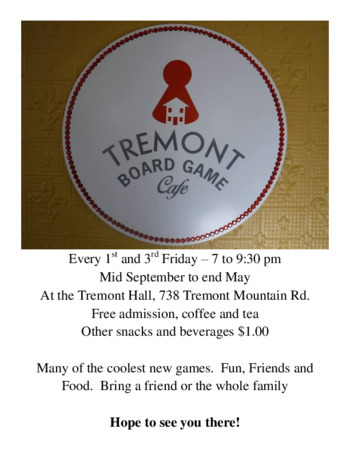 Many of the newest and coolest games, and some good oldies in a friendly and relaxed environment. Cost is free. 765-4326.